We know your house reflects how you see yourself and your lifestyle; how you set the stage of the runway of your life. 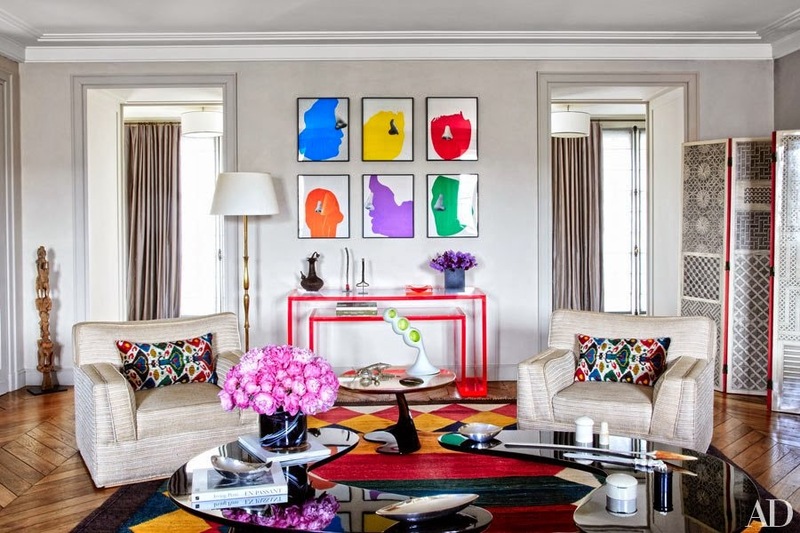 Your choice in furnishings should play an awarding winning role in supporting that reflection. Longoria Collection has the latest designer-coveted furniture to fit both the busiest and most hectic of family-life situations, to the lofty calm of high rise living. 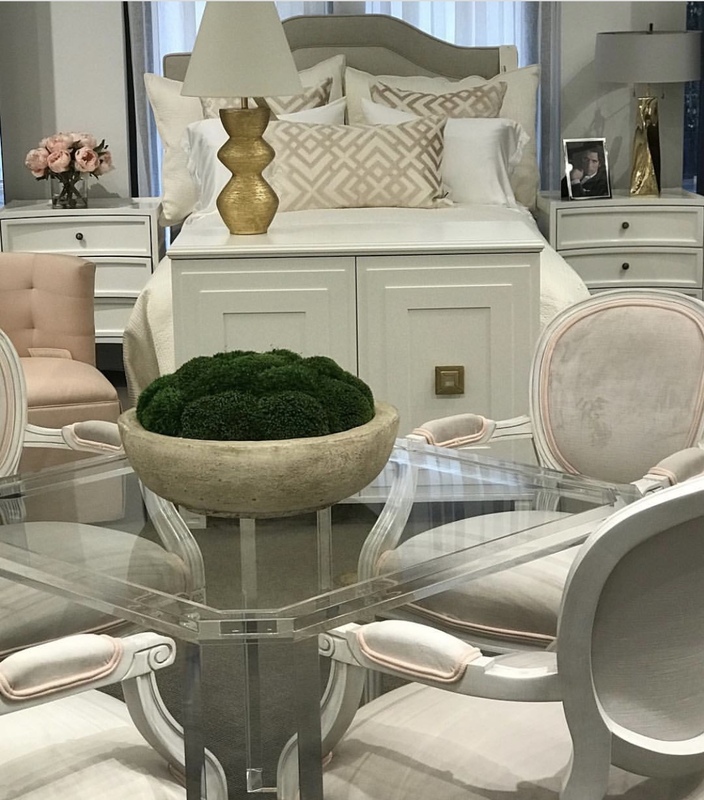 Our stage, at LC, is set to inspire with the incredible finds from founder, interior designer Sylvia L Dorsey, and her fashion-oriented daughter, Elizabeth Fertitta. 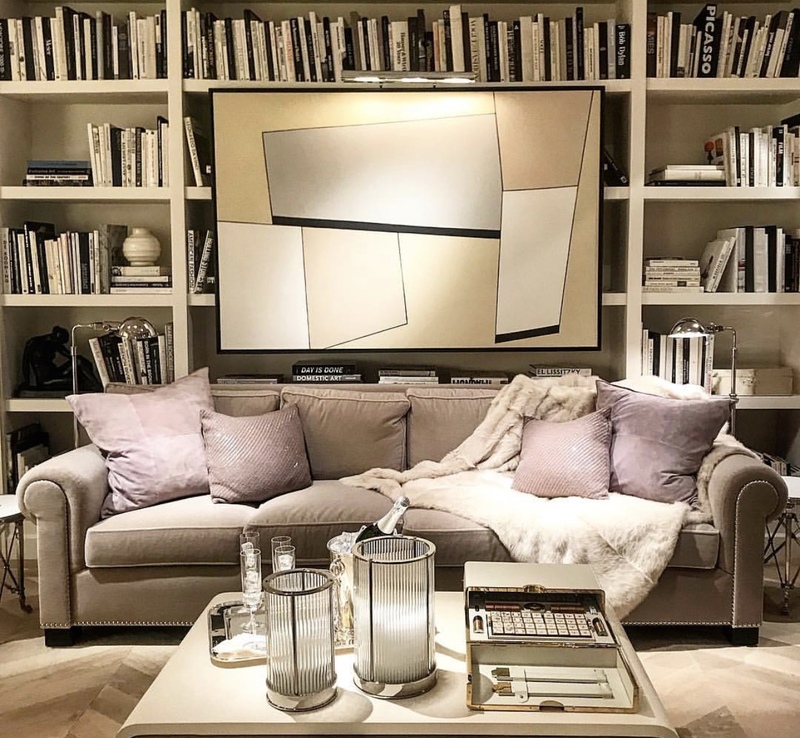 Currently, the high design style of Kelly Wearstler and the modern, sleek lines of Alexandra Von Furstenburg’s AVF collection are showcased in store. As well as the classic design sensibilities of Ralph Lauren and our newest addition, Perennials Social. 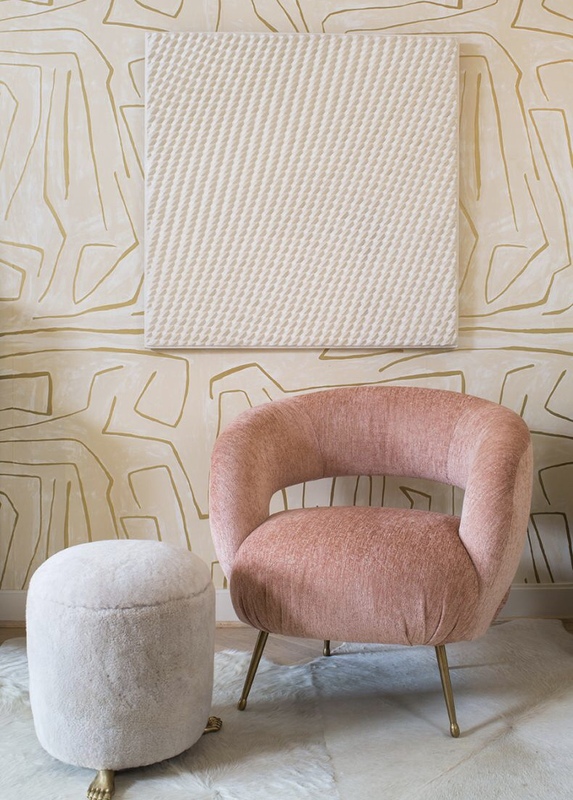 Perennials Social, designed by the celebrated architect, Bobby McAlpine, and upholstered in beautifully soft Perennials fabric, is tailor made for today’s lifestyle. 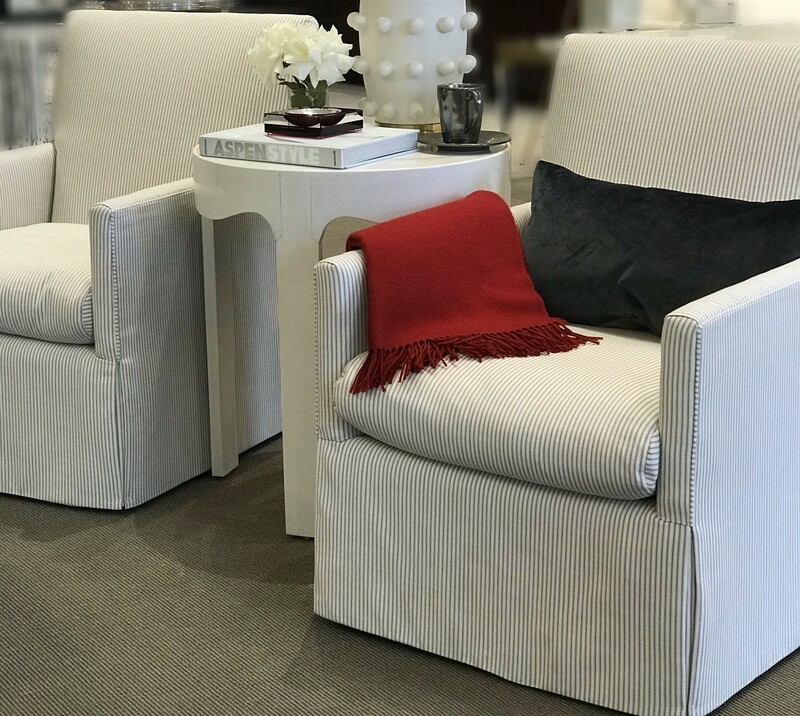 Clean-line furniture designs and a stand-up-to-anything, bleach cleanable fabric, are just waiting for the right family of kids and dogs, or anyone wanting style and ease of care for their home furnishings. Longoria Collection is setting the stage with a weekly role out of flash savings to be kicked off on the blog. From Wednesday, January 17th - 23rd only, enjoy 20% off furniture. Scroll through our top pics for inspiration.